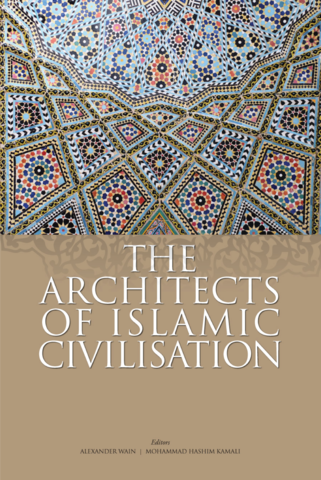 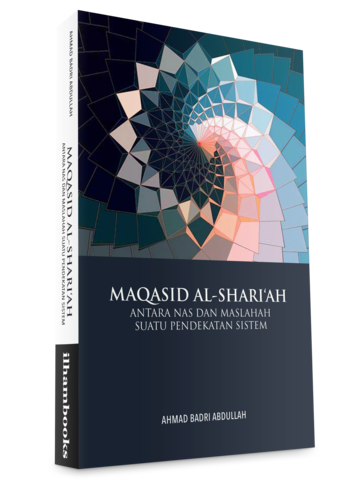 IAIS Malaysia's publications aim to widen the scope of discourse through a fresh focus on Islam’s broader civilisational objectives representing the Ummah as a whole. 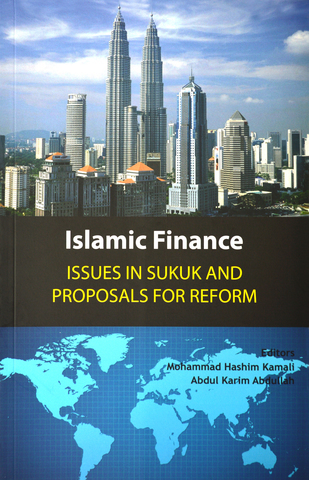 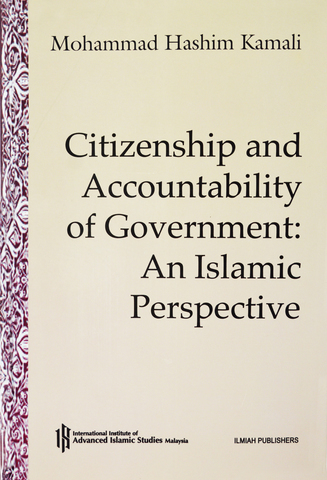 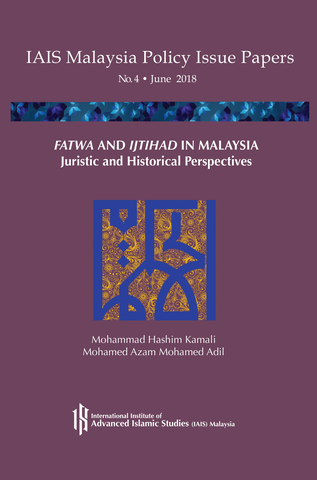 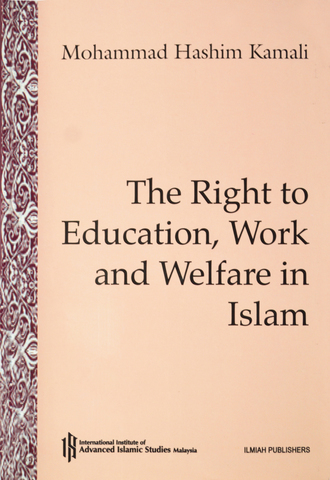 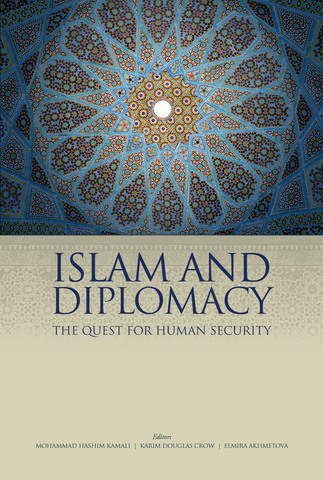 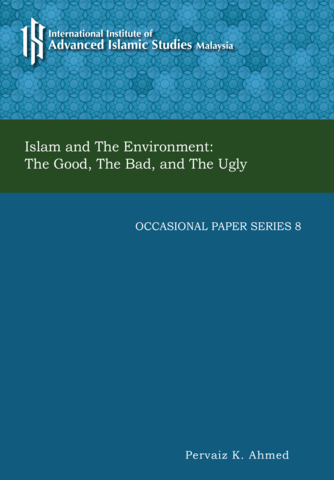 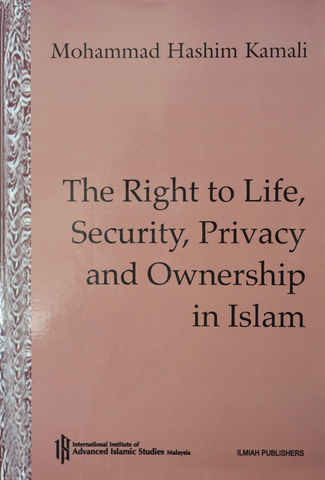 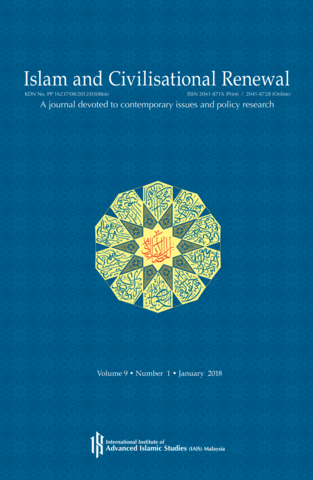 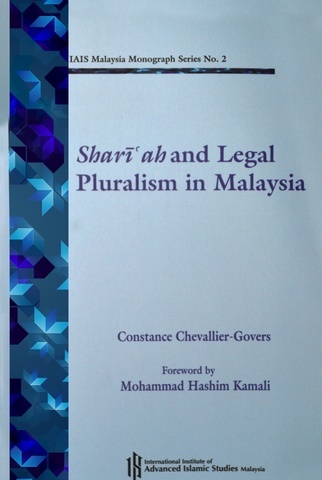 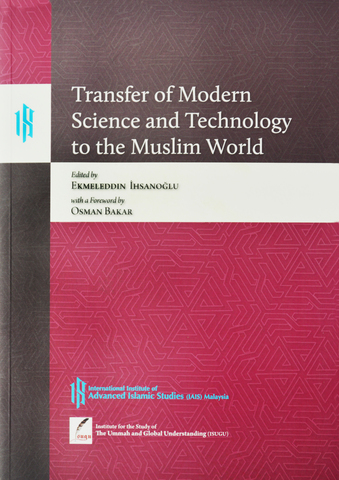 Our publications are dedicated to the rigorous pursuit of objective academic and policy research on Islam and contemporary challenges of concern to Malaysia, the global Ummah and Islam’s engagement with other civilisations. 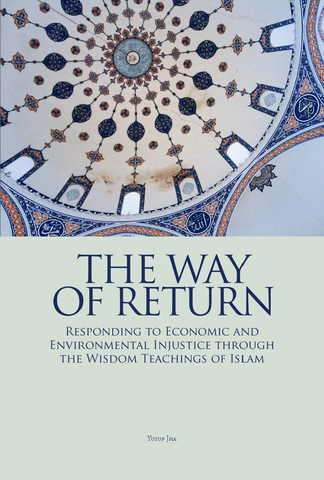 Our quest for renewal highlights the essential values and principles which resonate with the timeless significance of Islamic teachings. 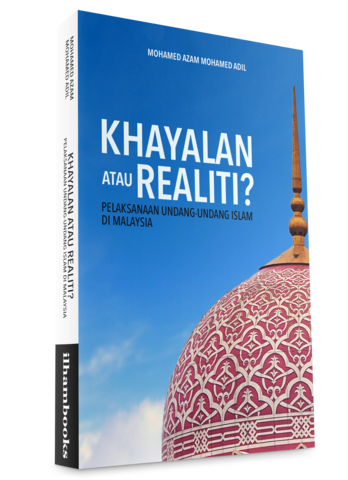 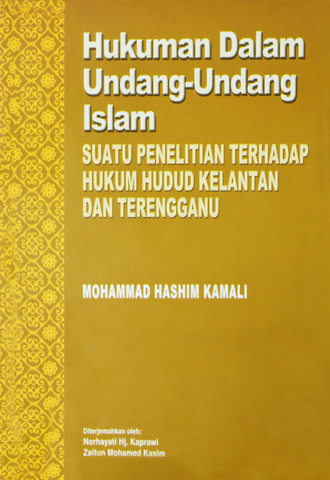 Pelaksanaan Undang-Undang Islam di Malaysia: Khayalan atau Realiti? 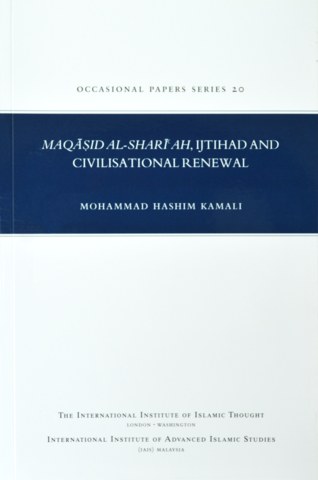 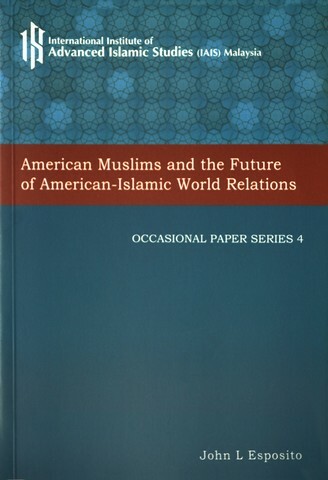 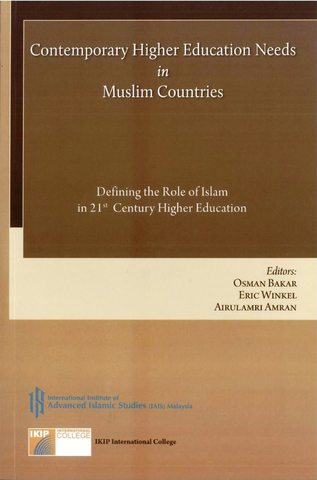 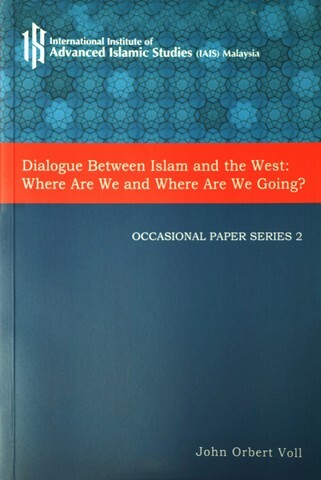 Occasional Paper Series 2: Dialogue Between Islam and the West: Where Are We and Where Are We Going?